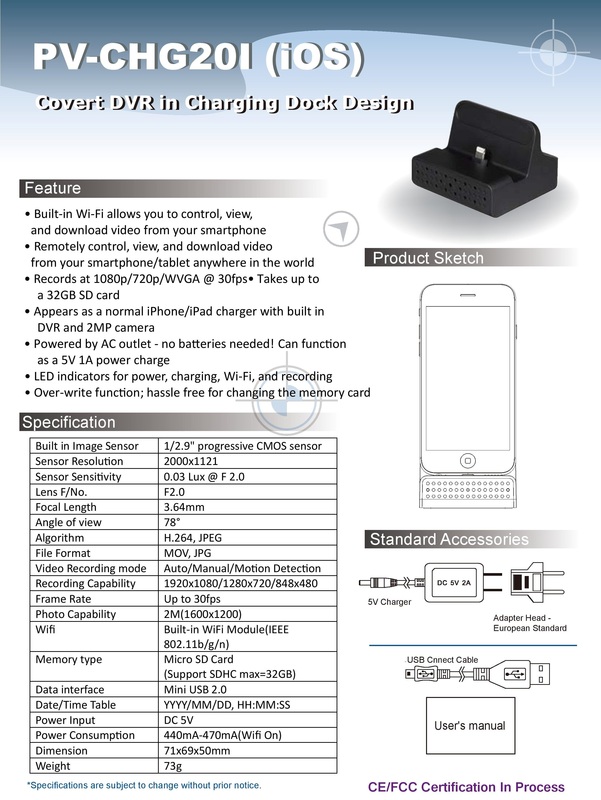 The PV-CHG20i is a covert DVR hidden inside an iPhone 5, 6, 7, 8 and X charging station. 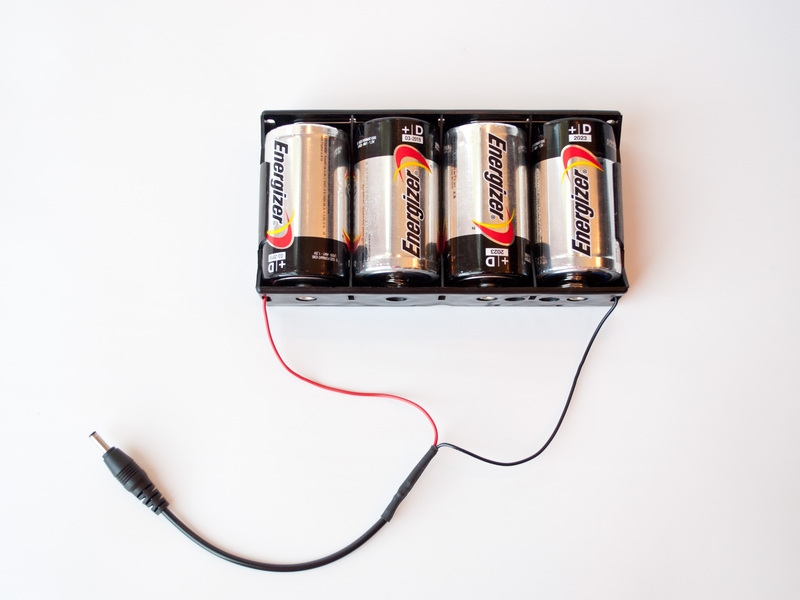 This adapter works with both the iPhone & iPad and actually charges your device! The camera shoots in full 1080p, has WiFi & IP capabilities that allow you to access your data & settings via your iOS/Android device, and motion detection recording functionality makes it perfect for covert surveillance. 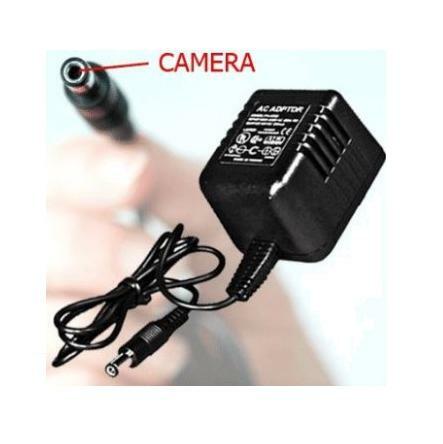 The camera is located on the front of the docking station and microphone is found on the station's power adapter. This docking station camera supports SD memory up to 32GB. The displayed shipping price is for '1' iPhone 5 6 7 8 X Docking Charging Station Hidden WiFi IP Camera. To find the shipping cost for all your items, please view your cart.